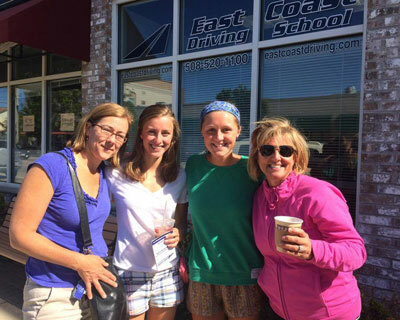 Welcome to East Coast Driving School! 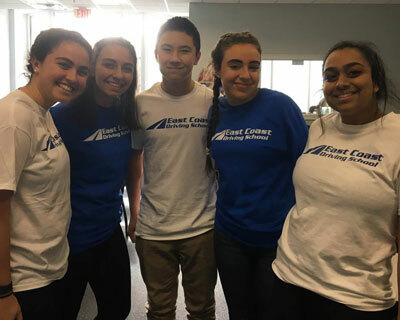 Our mission at East Coast Driving School is to provide our young drivers with the skills necessary to not only obtain their Massachusetts drivers license, but to provide them with instruction and confidence that will guide them for the rest of their adult lives. 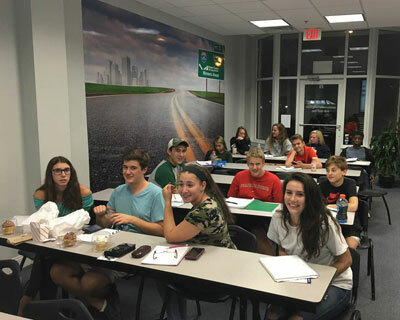 Safety is the number one priority at East Coast Driving School. Our vehicles for on-road instruction feature side curtain airbags in both rows, seat-mounted side-impact airbags for the front seats and frontal airbags. Not only do our vehicles offer numerous safety features including a passenger side brake for the instructor, but also they offer the looks, performance and features that our students want. We have put together a team of highly skilled, professional instructors that will take every opportunity to instill safe, skillful, defensive driving habits in our students. We look forward to the opportunity to serve and educate you; and please remember, developing the skills necessary to triumph as a driver start here.